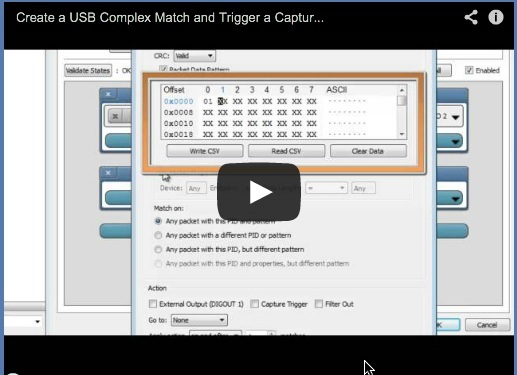 Watch this step-by-step demonstration and learn how to set a multi-state USB 2.0 complex match and trigger an external output with the Beagle USB 5000 SuperSpeed Protocol Analyzer. Learn how to create a multi-state complex match, trigger a USB capture, and view pre-trigger all USB data with the Beagle USB 5000 v2 SuperSpeed Protocol Analyzer. Used in combination with either the Aardvark I2C/SPI Host Adapter or the Cheetah SPI Host Adapter, Flash Center enables users to quickly and easily program their I2C- or SPI-based flash memories or EEPROMs. Last quarter we added native support for Spansion and Micron serial NOR Flash memory, and we’ve just included built-in support for many SPI Flash SST memories. Now customers working these memories can simply select their part from the pre-loaded library and hit program. Users working with a part not in our library are still able to enjoy the ease of the Flash Center Software. Our software has a user extensible library allowing one to load his part into the system. For instructions on how to add your own part file, visit our online manual. • Support for Auto Address Increment (AAI) Programming, which provides faster performance for certain memory chips. • Full support for 3 or 4 byte addressing. This facilitates the programming of large memories of 256 MB or greater. • The ability to issue user-defined commands, allowing support for memories with command structures outside of the Flash Center Software. 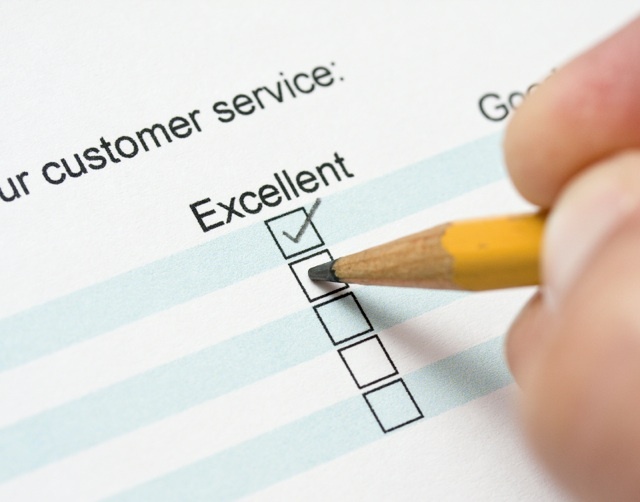 Fantastic customer service is about you, our valued customer. Total Phase products continue to be at your side day in and day out. Total Phase created our real-time solution in the test and measurement market for the every day user. Trouble free and easy to use. Cost effective and high value solutions make your life simpler. In that spirit we are developing a new customer service partnership with you, our trusted customer. Our promise has been lifetime support base on email and 72 hour turn around times. Free or no charge software upgrades, and generous hardware warranty support. That will not change for our loyal customer base while we create our new customer service programs. So, what is this fantastic new product? Real-time support. Our products have been your real-time solution for years, but our services have been in batch mode. We are evaluating a new approach that will include you, our new real-time customer. Of course, moving to Real-Time costs real dollars, so we will be charging for this enhanced level of service. Our intention is to create a win/win for you and us in providing new and innovative real-time services. Of course, the details are secret. But not for long! We will release information as we progress to our October launch. To get the ball rolling we would like to hear from you. 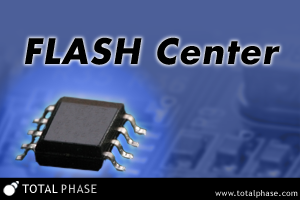 We have a unique email address for you to contact us: RTS@totalphase.com. From there, we will work with you in developing what shall become Real-Time Service from Total Phase. 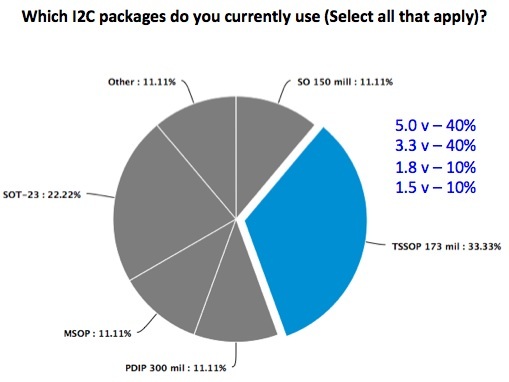 Thank you for your participation in our June issue’s Flash memory survey. 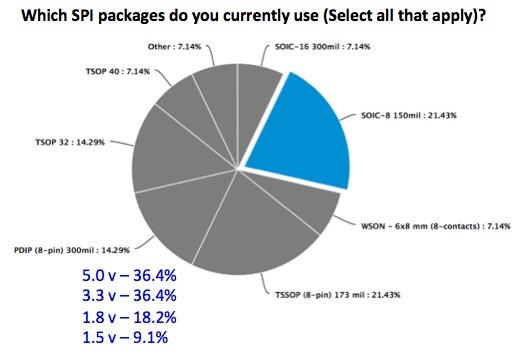 Based on your feedback we’ll evaluate adding new packages to our socket board library. Congratulations to the 4 lucky winners of a Starbucks Gift Card (notified separately) – Not bad for a 60 second survey!!! That is bad-$%#! Thanks for the help. You guys rock.